North-Central NJ Real Estate and Homes: Historically, since 1972 Mortgage Rates have never been at lower levels, spark interest for buyers. 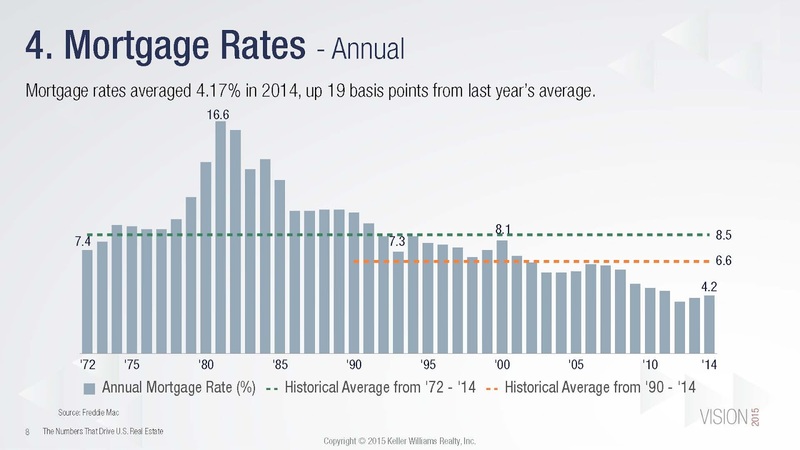 Historically, since 1972 Mortgage Rates have never been at lower levels, spark interest for buyers. 2015 is shaping up to be the year to buy, with annual mortgage rates at their lowest point since 1972.